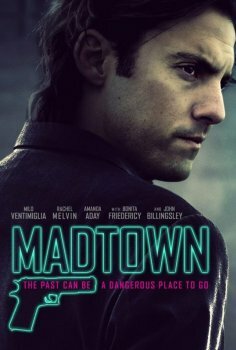 Madtown - Available as a download or stream? 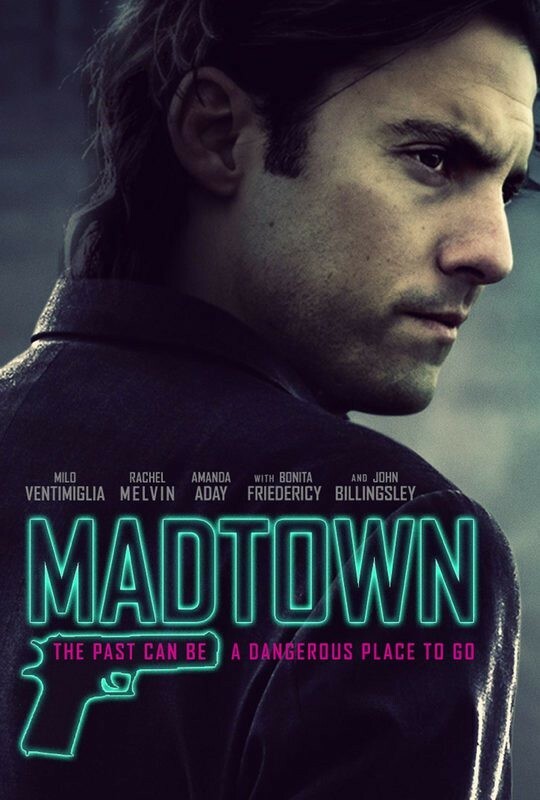 The solo directorial debut from Charles Moore, “Madtown”, is a gritty thriller about a troubled man escaping from his past. Milo Ventimiglia stars as Danny, whose overcome with worsening post-traumatic stress. It’s been 20 years since the death of his parents, and his sister is now being released from prison.